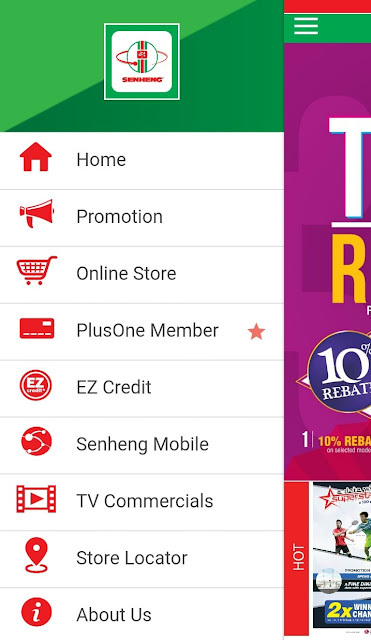 Introduction: Senheng Plusone Newface with excellent service assurance and mobile apps ! Normally, which shop will you visit to purchase electrical appliances? 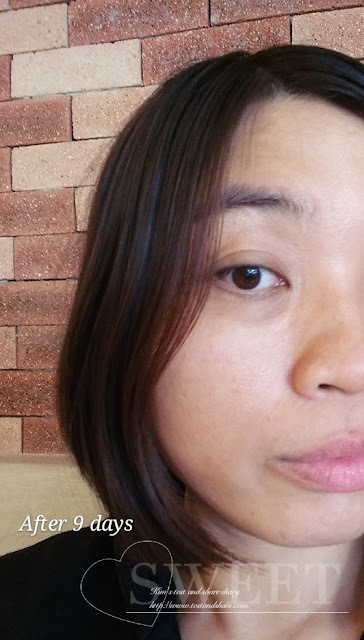 I prefer Senheng because of Senheng® Electric (KL) Sdn. Bhd. is one of the leading consumer's electronics chain stores in the country. Senheng® operates over 100 stores spread throughout Malaysia. For JB area, Senheng are located at Setia indah, Pasir Gudang, T.U.T.A etc. We usually receive one year warranty from buying any electrical appliances at Giant / electrical appliances Shop. 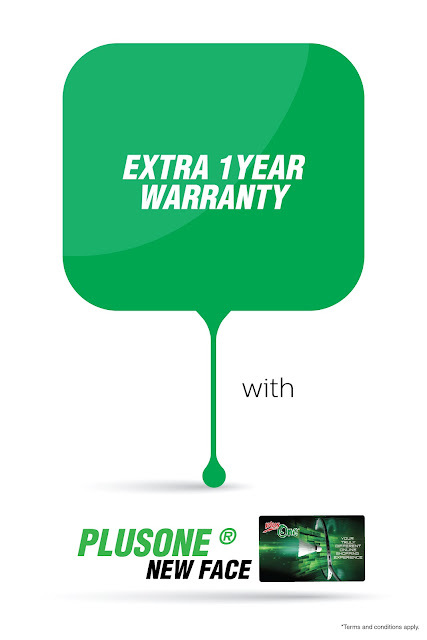 However, being a Senheng PlusOne member, you can get extra one year warranty upon purchase at Senheng. For example, if you are buying a digital camera with one year warranty. 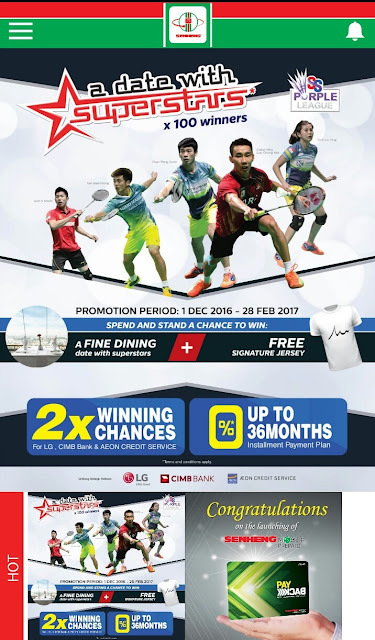 With Senheng PlusOne member privileges, you are entitled to enjoy extra one year warranty, all together will be two years warranty! 2. 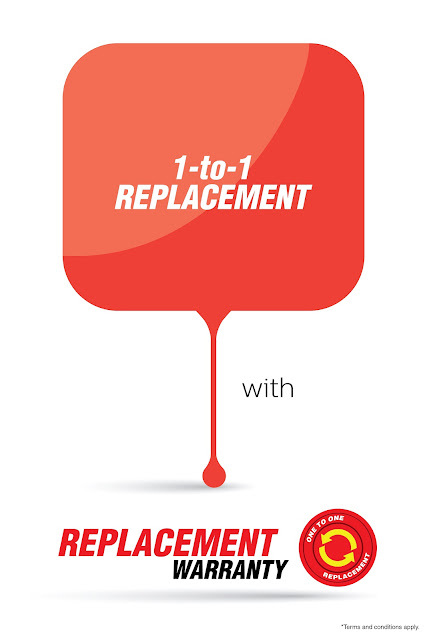 Senheng PlusOne member can enjoy up to 2 years - One to one product replacement warranty on faulty small appliances with a minimum fee. 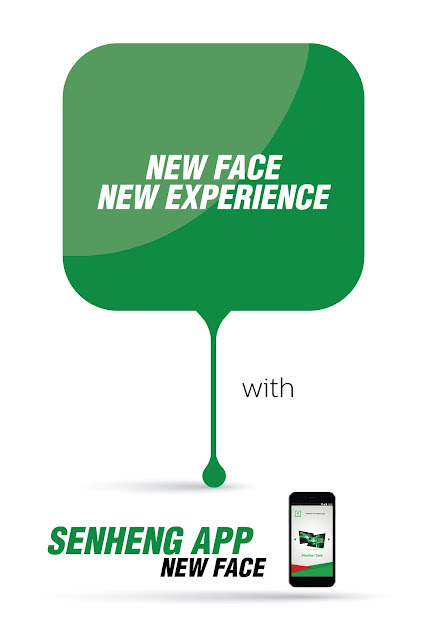 Also, regarding Senheng App, I’ve tried it was simply Convenience! 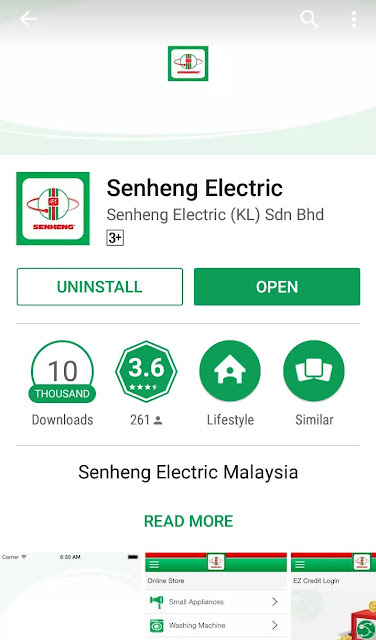 First, search Senheng App in the App Store & Google Play and Download it. •	Click here for Android: https://goo.gl/4wO44H. 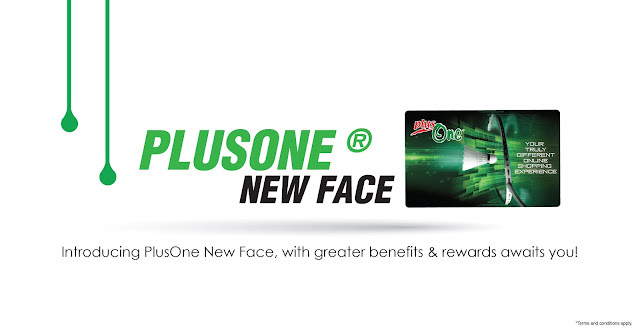 It brings conveniences to all the PlusOne members! This is the home screen when I clicked into Senheng Apps. For more details, please visit Senheng Website: http://www.senheng.com.my or visit the nearest Senheng stores now! The Elixir of Wellness - Nature's Miracle. Research findings show that Virgin Coconut Oil is an effective component for skin care treatment. The virgin coconut oil is high in antioxidants that pass through into the concealed cells of the skin. 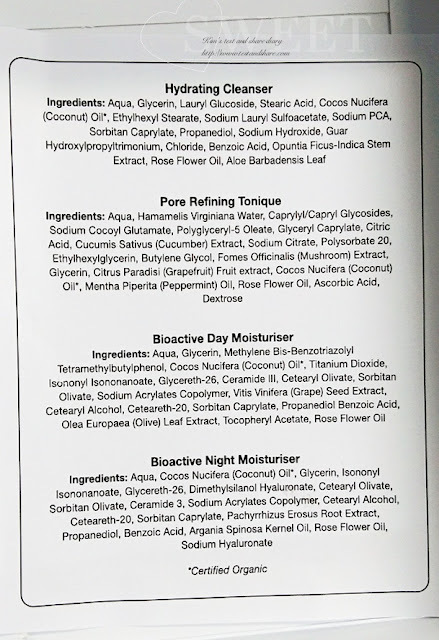 The oil helps protect the body versus the formation of totally free radicals which are molecules that rob electrons from the millions of cells in the body. 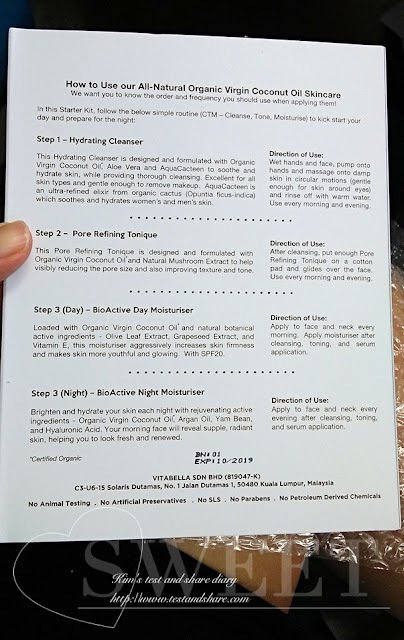 Free radicals damage and also ruin these cells including the body's connective tissues. 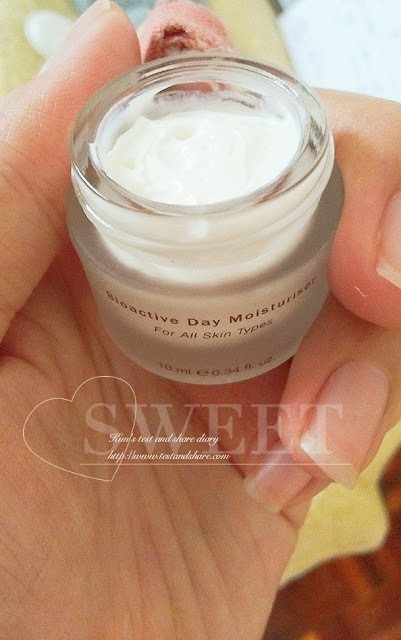 These cells are accountable for maintaining the skin flexible and also versatile. 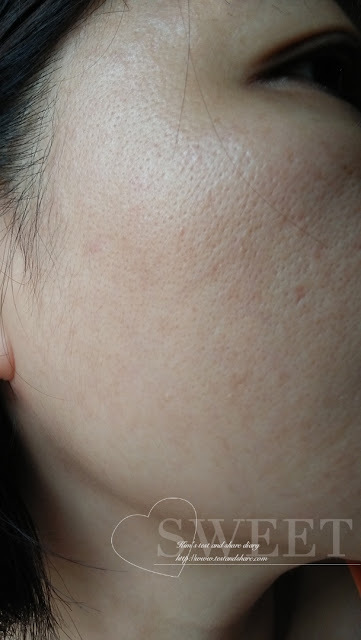 Virgin Coconut Oil assists to strengthen these connective tissues and also products in the prevention of skin sagging and also wrinkling. It softens as well as hydrates the skin, and eliminates filth from the outer layer of the skin making it shiny as well as smooth. 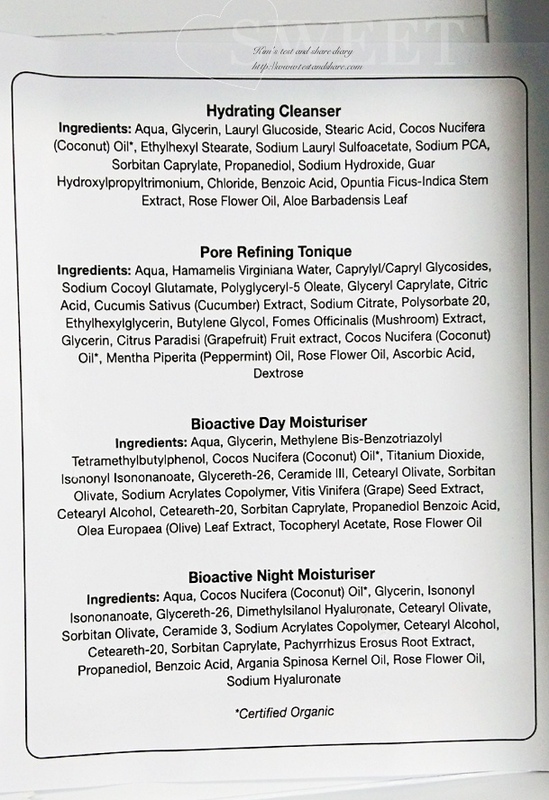 To me, the most attractive part of Coco2u - is product free from Paraben and no artificial preservative . Pore refining tonique is refreshing and hydrate type toner, product 's scent is heavier than cleanser . 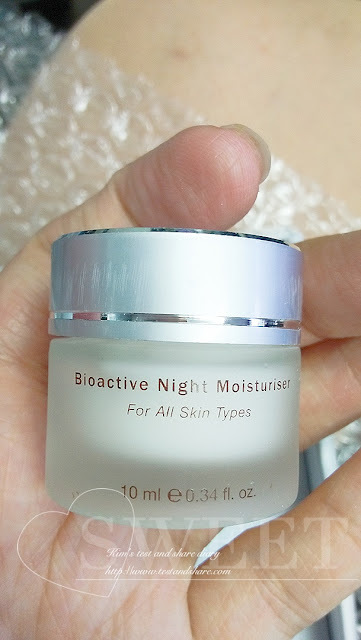 Same as day cream, night moisturizer appear as white colour too. 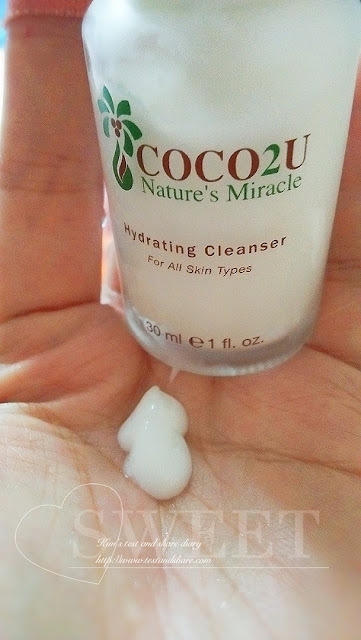 My previously skin got allergy problem, after using Coco2u skincare starter kit for one week ++ , i feel comfortable with this skincare product . 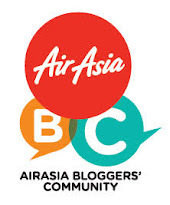 During check out , then you can get RM20 off! 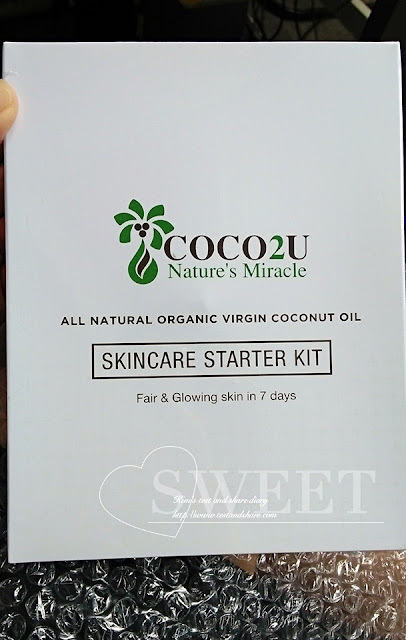 ( it applicable to all product item including the Coco2u skincare starter kit . 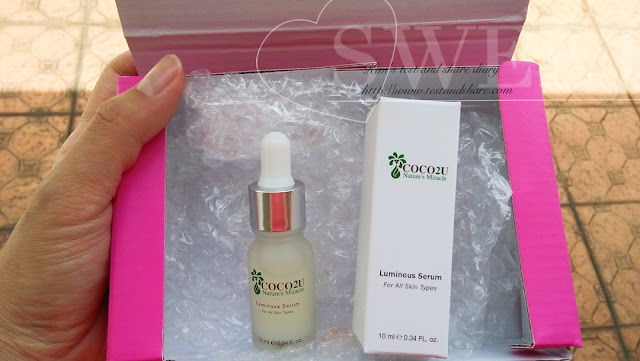 For every purchase of the starter kit, get a luminous serum 10ml size for free~~ product code validity til 28/02/17 ) .